Uber is now in Cebu! 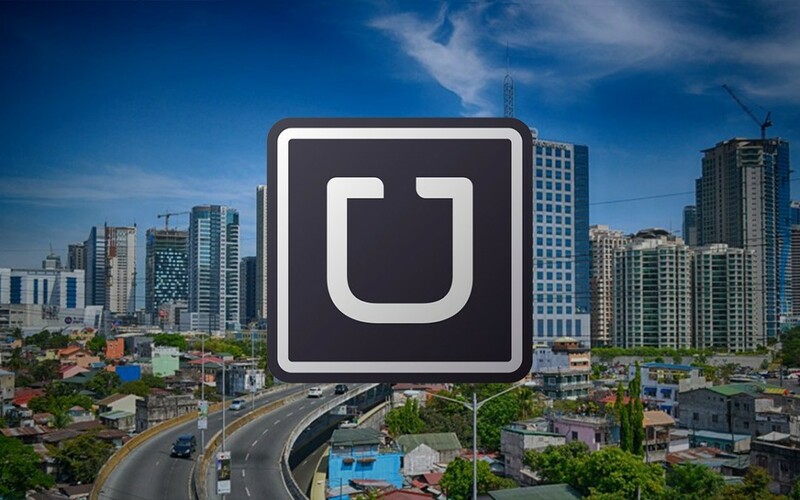 Ride-sharing service Uber has launched its operations in Cebu. After its successful operation Manila in the past year, Uber has already set its eyes to operate on the other two key cities in the south, namely Cebu and Davao. Cebu was first to launch and will soon be followed by Davao. The transport network company giant has been inviting drivers and private car owners to sign up as partner-drivers and partner-operators. Uber has already posted ads and promoted tweets on social media inviting those who want to join them as partners. According to Uber’s website, those who sign up and submit all the necessary requirements by November 6 will receive a P3,000 sign up bonus. Uber was founded as Uber Cab by Travis Kalanick and Garrett Camp in 2009. It is a system which connects riders and drivers though its mobile-based app. People who would like to ride with Uber may request a ride though the app, get connected with a nearby available driver and taken to their destination. It’s nice to know that you have this site for Cebu riders and drivers. Please continue to post latest news and tips about uber Cebu.